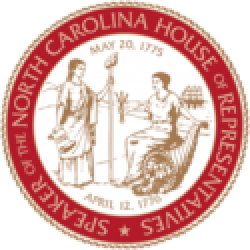 Raleigh, N.C. – The North Carolina House of Representatives approved its third veto override of Gov. Roy Cooper on Wednesday, preserving legislation to improve North Carolina’s judicial branch by allowing a streamlined Court of Appeals to share its caseload with the state Supreme Court. 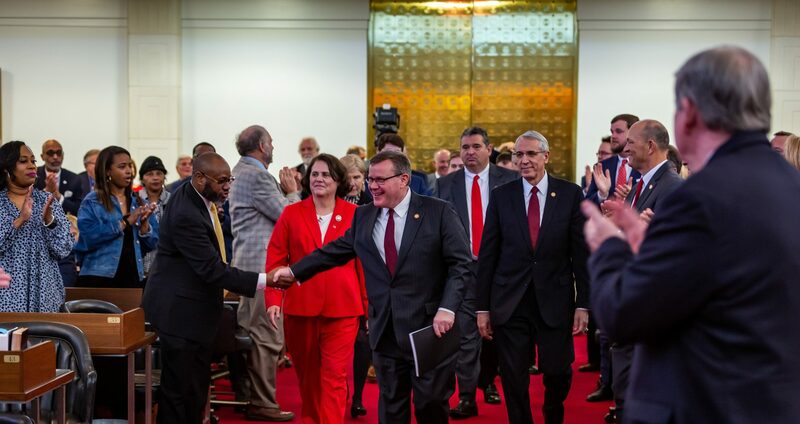 “Governor Cooper has a history of packing the Court of Appeals for political purposes, so it’s no surprise the House had to override his veto to streamline the judicial branch and ensure efficient use of taxpayer money,” Burr said. According to judicial branch statistics, over the last 10-12 years, the Court of Appeals caseload has decreased to levels prior to the court being packed for political purposes in 2000. 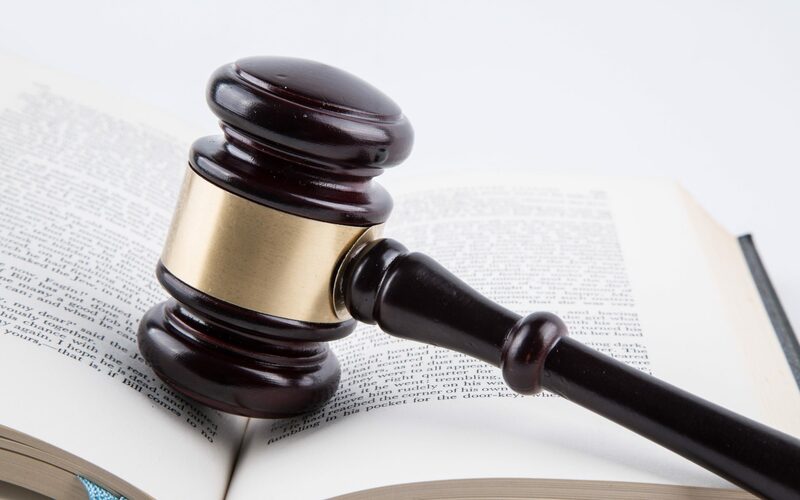 House Bill 239 reduces the number of judges on the Court of Appeals and allows it to share its caseload with the state Supreme Court, balancing the burden on both.